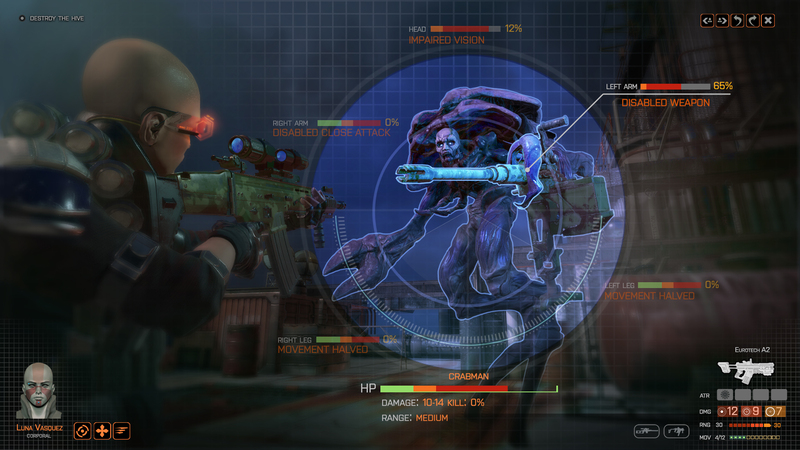 At a cursory glance, Julian Gollop's Phoenix Point looks very similar to XCOM. By this, I don't mean the series of games that commenced with UFO: Enemy Unknown, created by Gollop and his brother under the banner of Mythos Games, I mean the 2012 reboot created by Firaxis. 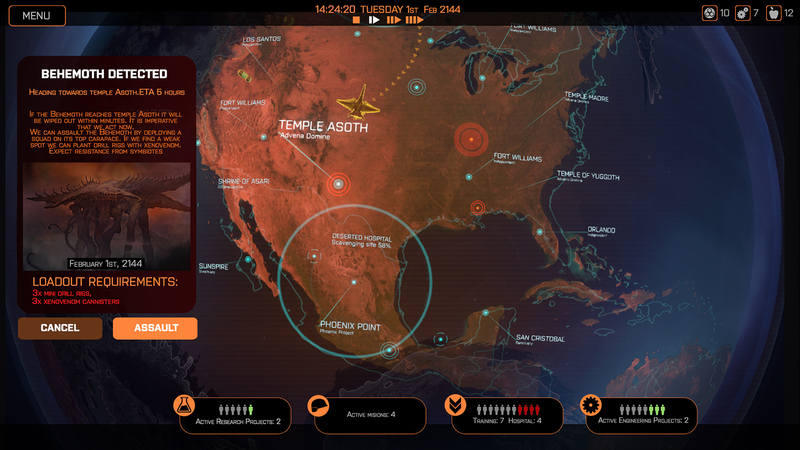 The use of cameras, the diorama-like map designs, even the orange and blue movement pools are virtually identical to those used by Firaxis' take on alien-bashing tactics. Yet these aesthetic influences are about as far as the similarities between XCOM and Phoenix Point extend. 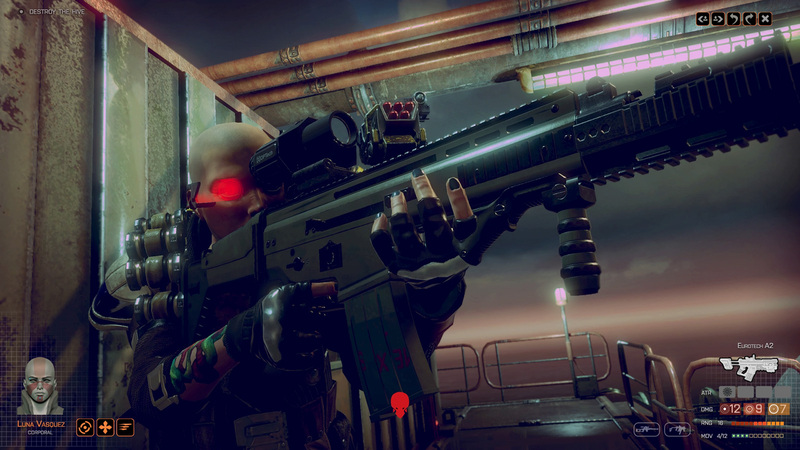 At most, they act as a layer of familiarity to ease new XCOM fans into what Gollop and the team plan to be a very different game, one that is equally inspired by some of Gollop's earlier games, particularly XCOM: Apocalpyse. The basic premise remains typically XCOM: Aliens invade Earth and you run a covert organisation intended to thwart them. This time, however, the aliens come in the form of a virus unleashed by the melting icecaps, which infects and controls humans and animals, mutating them in the process. 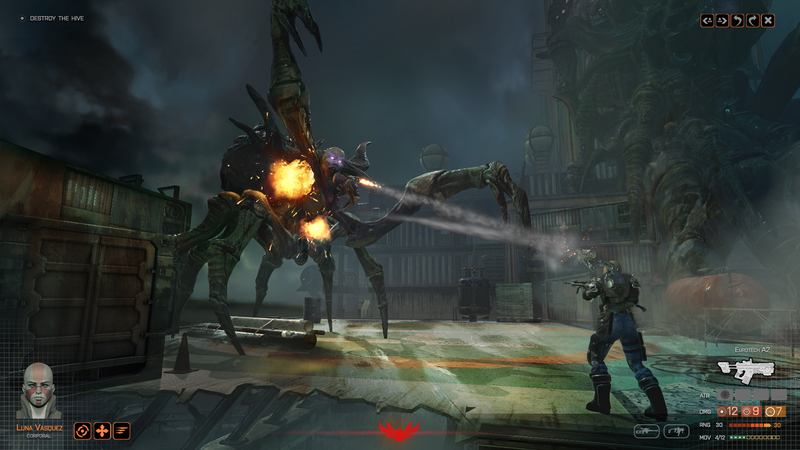 Indeed, mutation is a core theme of Phoenix Point; Snapshot Games hopes the player's story in Phoenix Point will be similarly complex, dynamic, and unpredictable. 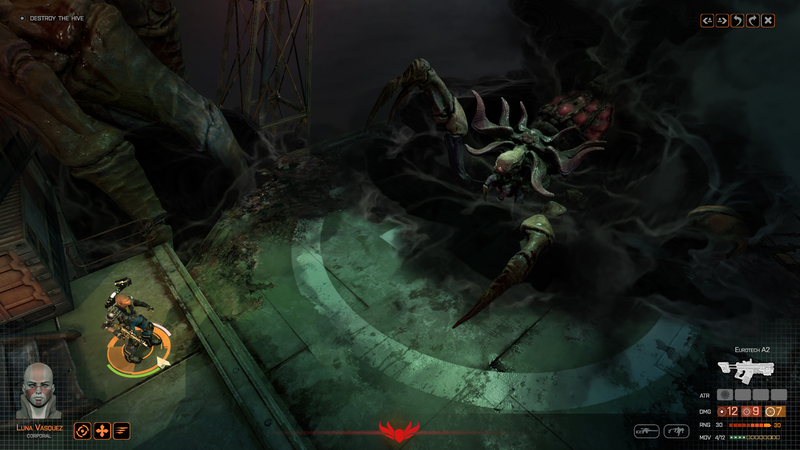 Like XCOM and UFO before it, a game of Phoenix Point plays out in two distinct phases. 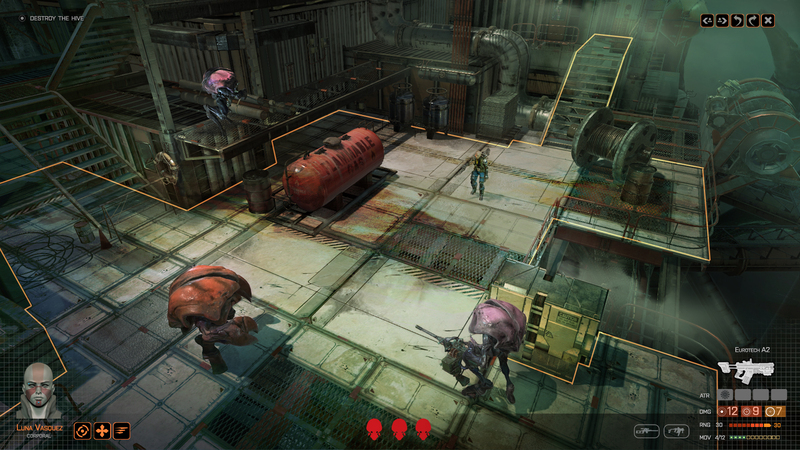 There is the tactical phase, where a squad of the player's operatives battle the alien menace directly in pursuit of a particular objective, and there's the strategic phase, where the player makes higher-level decisions about how to construct their base, where to deploy their operatives, and how to respond to alien moves and countermoves. These factions are not procedurally generated. Instead, they've been hand-crafted by Snapshot Games to be highly distinct from one another in terms of their culture, their technology, and their approach to dealing with the alien menace. The Disciples of Anu, for example, is a doomsday cult synthesised from the remnants of the Earth's major religions, which believes the only way to save humanity from being wiped out is to hybridise with the aliens. 'The Disciples of Anu are building these temples, these missionary centres, these slave pits, these mutation generators,' Gollop says. Meanwhile, the player will also have to contend with New Jericho, a military faction that wants to counter the aliens head-on and wipe every trace of them off Earth. New Jericho prioritises the manufacture of arms and restoring the satellite uplink system around the Earth. 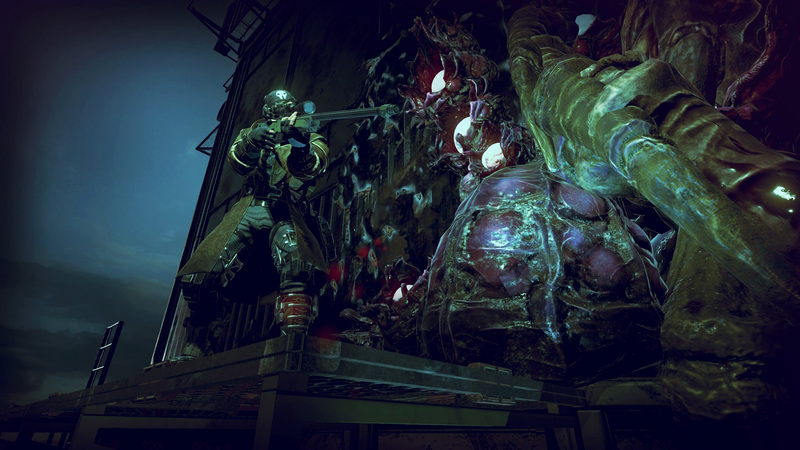 Compared to the newer XCOM games, which were for the most part a global head-to-head battle between XCOM and the alien menace, Phoenix Point aims to deliberately muddy the waters of the conflict, forcing you to contend with these other factions and the aliens at the same time. The Phoenix Project is just a small part of the larger picture, and to make any reasonable headway against the aliens you'll need to find ways of exploiting the other human factions. This could take the form of allying with them, stealing from them, or taking tactical advantage of their own victories and defeats against the aliens and each other. 'Basically the aliens consist of an archetype. In the case of these little crab-like type creatures, they're sort of a combination of human and arthropod DNA. They have a sort of human sentience, but they have some crabby bits which they try to adapt. Even then they have dramatically different appendages and stuff. One's got this carapace-like shield with a big claw, another might have a gun with an organic grenade launcher. Some have got spitting heads, some have got biting-poison heads. Some have got more heavy armour, some have less heavy armour. 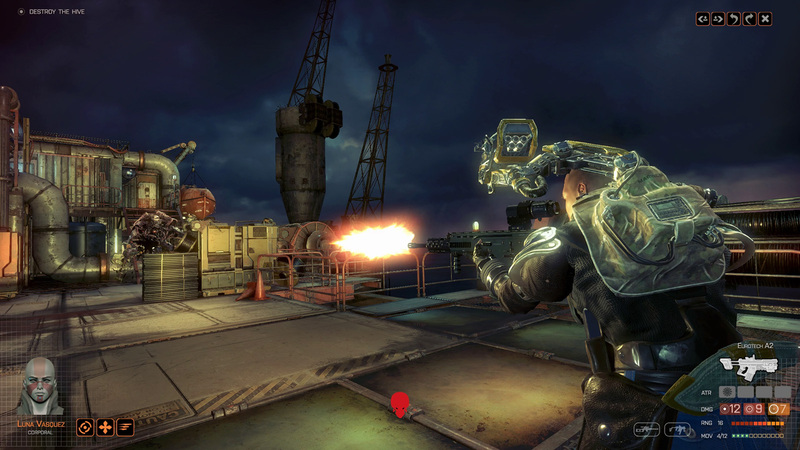 The success of Firaxis' XCOM, however, brought a new surge of interest in Gollop's previous work. 'A few people have said they've gone back to the original XCOM after playing the new XCOM, which must have been a bit of a shock for them,' he jokes. Not long after, Gollop began exploring those older ideas himself, in the form of the multiplayer fantasy tactics game Chaos Reborn. Released in 2015 after a successful Kickstarter campaign, the game was critically well received but only a modest commercial success.